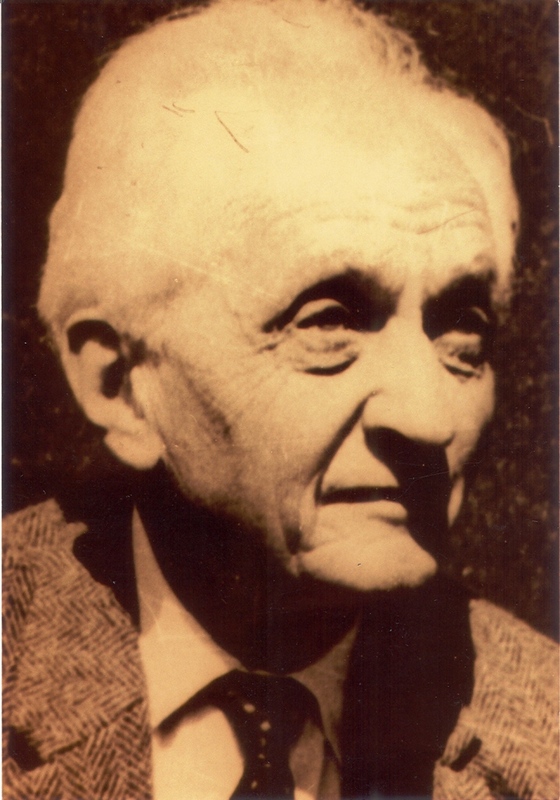 Angelo Brelich (1913 – 1977) was one of the most famous historians of religion, a young titan in the Hungarian and especially Italian academic field of religious studies dominated at the 30’s by his master, Karl Kerényi (Kerényi Károly 1897 – 1973) and his later principal, Raffaele Pettazzoni (1883 – 1959). 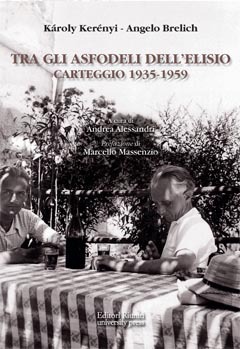 The book edited by Andrea Alessandri and Marcello Massenzio entitled ” Károly Kerényi – Angelo Brelich, Tra gli asfodeli dell’elisio. 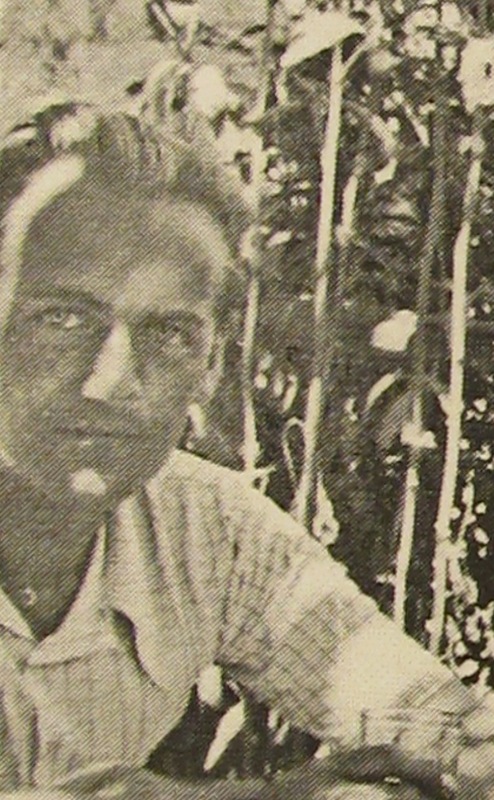 Carteggio 1935 – 1959″ (Editori Riuniti, Roma, 2012, 373 p.) is the Italian version of the partially Hungarian letters of Brelich and Kerényi preserved in the custody of Deutsches Literaturarchiv von Marbach, Neckar. The letters and their correspondence are important not only as a unique historiographic source of the key concepts of Brelich than developed religious thoughts and ideas, but also a remarkable reflection and mirror of the political and ideological difference of the two giants, marked especially by the Italian and German fascism, which move apart the two scholars and once, friends. The firs 83 pages contains some very important contributions about Kerényi’s family and Brelich’s life and work from the pen of Kerényi’s descendants and his last living student, Szilágyi János György. Se dovessimo indicare in modo sintetico […] l’interesse che più di ogni altro accomuna i due studiosi, tanto da indurli a intrecciare un denso dialogo epistolare, porremmo l’accento su due punti, annodati inestricabilmente tra loro: l’aspirazione a fondare un nuovo corso degli studi umanistici, al cui interno la storia delle religioni occupa una posizione d’importanza primaria; la novità dell’approccio teorico e metodologico al dominio della religione e delle religioni, che esula tanto dall’impostazione teologica, quanto dagli schemi del materialismo.